Back in February, Yahoo started to search for "strategic alternatives" and now this $5 billion worth deal has just become official. 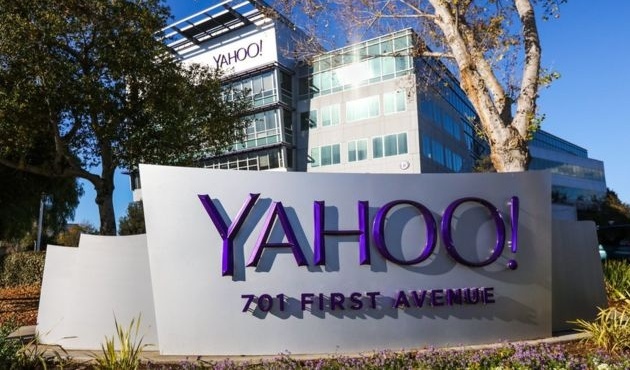 Earlier today, Verizon and Yahoo announced the largest corporate acquisition in the industry this year after the Microsoft and LinkedIn deal. According to the two industry giants, Verizon has to pay $4.83 billion to end Yahoo's 21-year history as an independent company. Next to Verizon, the list of parties interested in acquiring Yahoo also included names like The Daily Mail and Warren Buffett. The current shareholders will keep the investments in Alibaba and Yahoo Japan, which will turn into a separate publicly traded company. Unfortunately, its name is not public yet, since the entire Verizon-Yahoo deal must be approved by regulators and should close in early 2017. This is not the first acquisition of a company that made history for Verizon. In the past, they acquired AOL, as well as The Huffington Post. Although Yahoo had a few rough years recently, the company still has over one billion monthly active users.